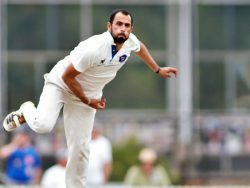 Round 2 Vs Carlton – The return of Fawad Ahmed! 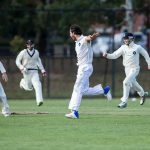 MUCC will be hoping to carry on the success of round 1 vs Greenvale in this weekends Round 2 vs Carlton. 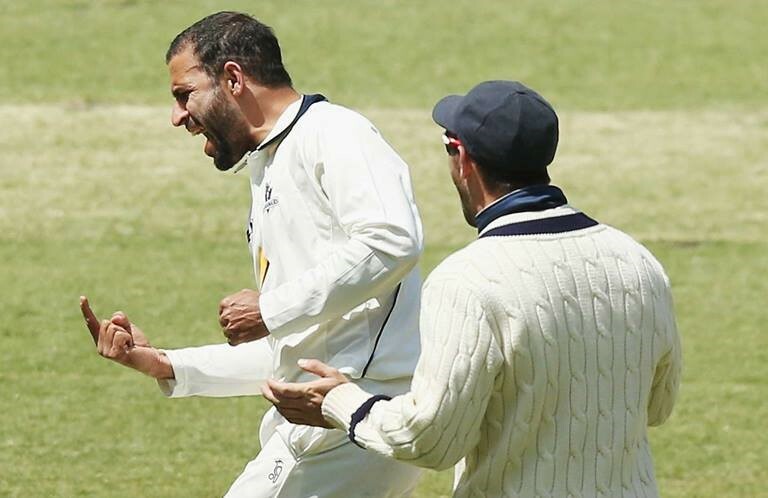 Round 2 will see the return of Fawad Ahmed to the squad after a very busy off-season! 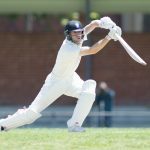 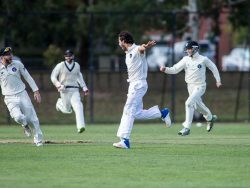 This weekend also has MUCC playing Melbourne Cricket Club in the 1st and 2nd XI. 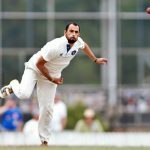 Teams will be finalised on Saturday night.